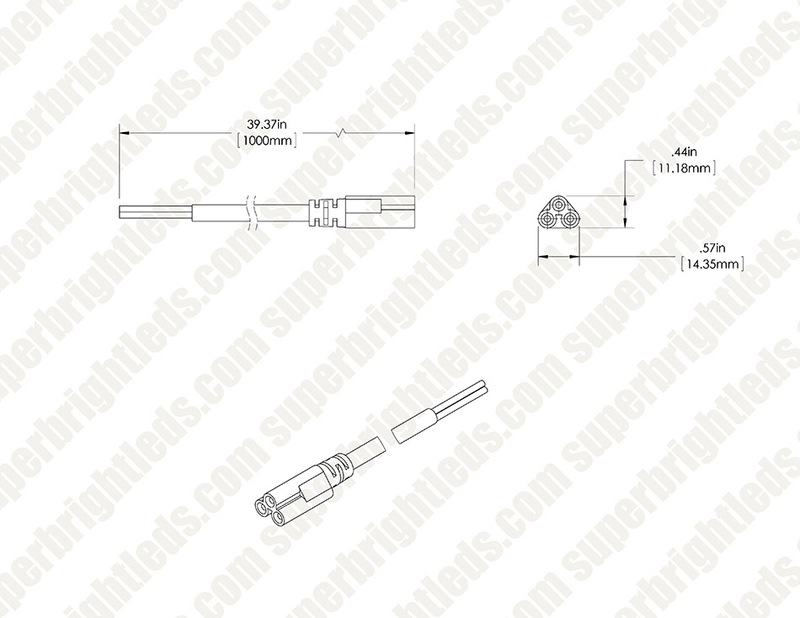 Use these pigtail power cords with your 12V or 120V T5 Linkable Linear LED Light Fixtures. Wire 12V T5 lights into a compatible power supply or 12V system, or wire 120V T5 lights into your home electrical system. 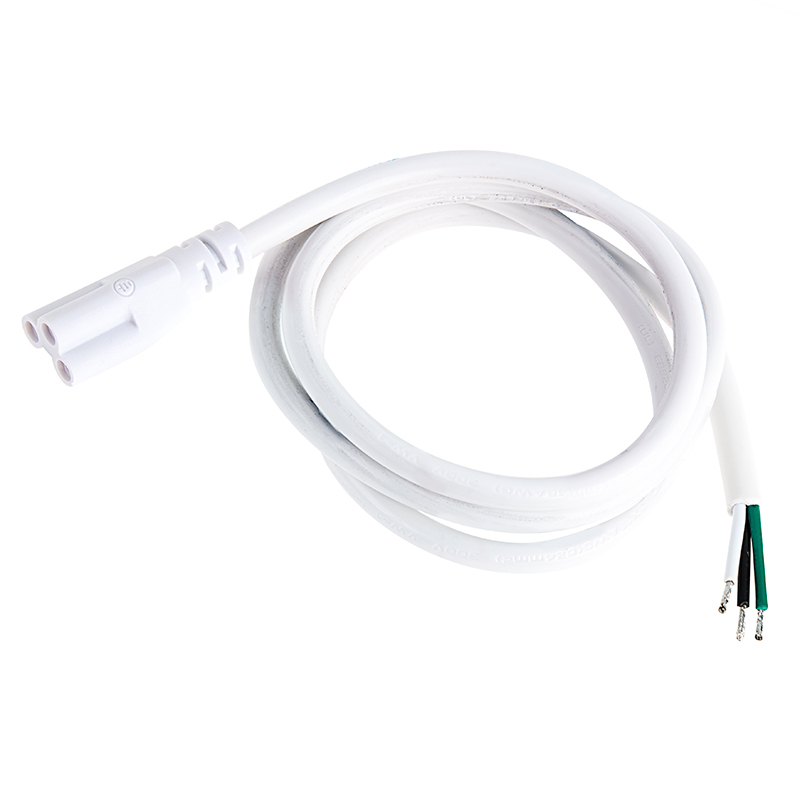 The pigtail power cords can also be used to create custom interconnections. good product but the lights come w/small pigtails. 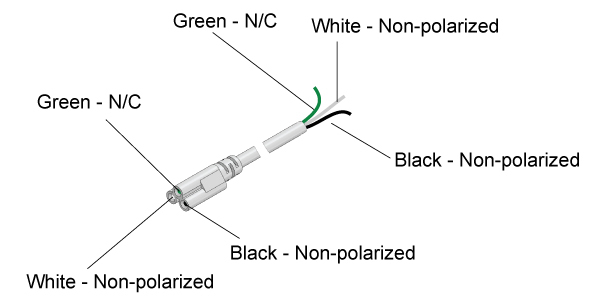 Great connector cord for light panels. Easy install.